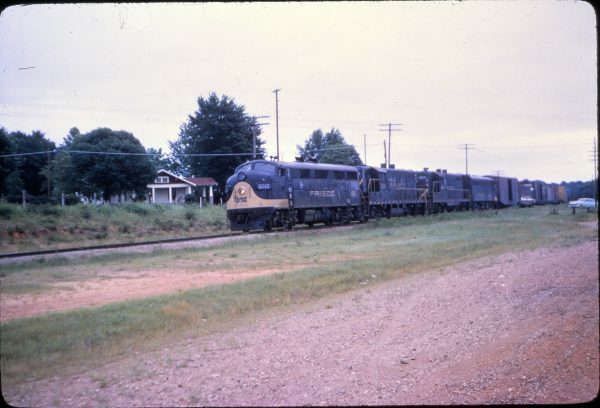 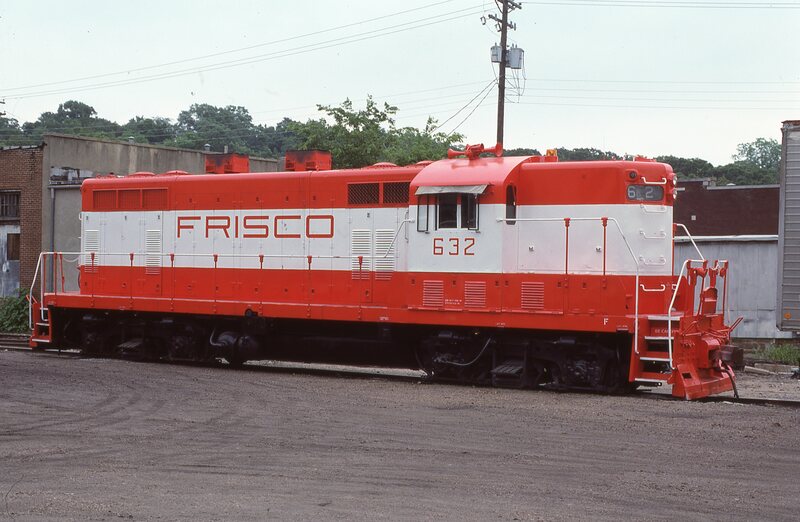 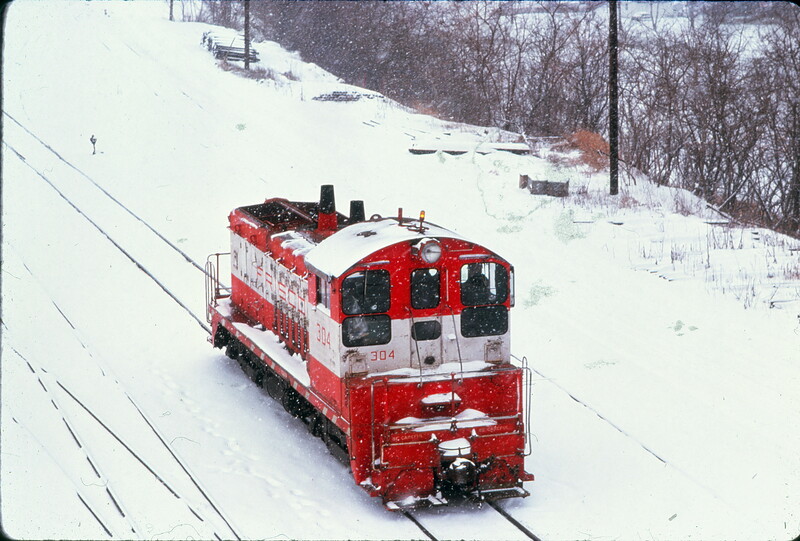 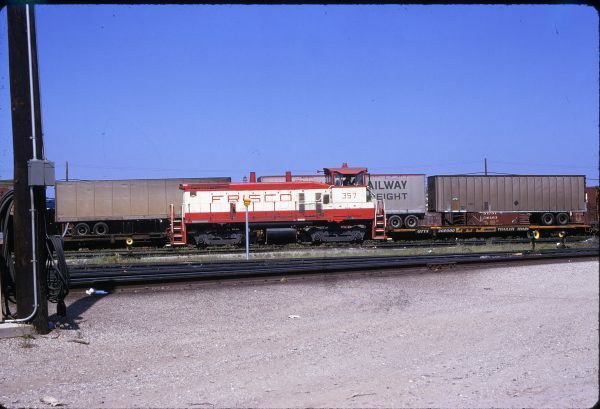 GP38-2 413 and Caboose 1250 (date and location unknown). 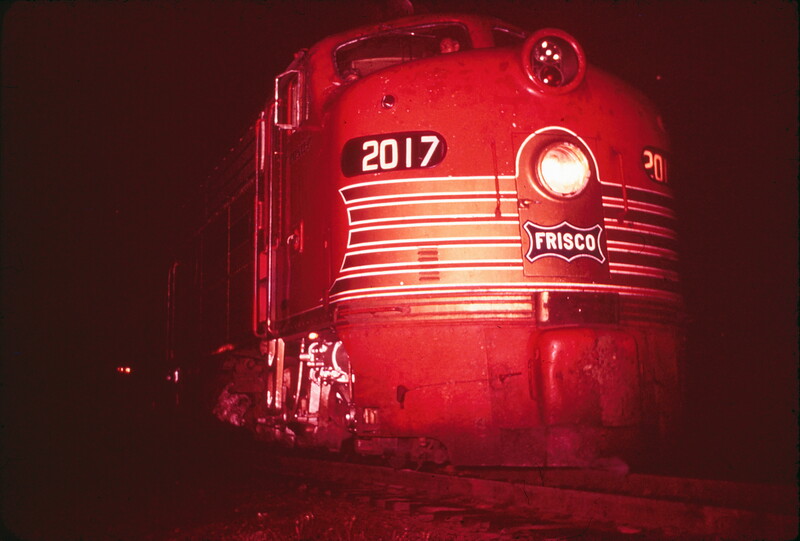 E8A 2017 (Pensive) (date and location unknown). 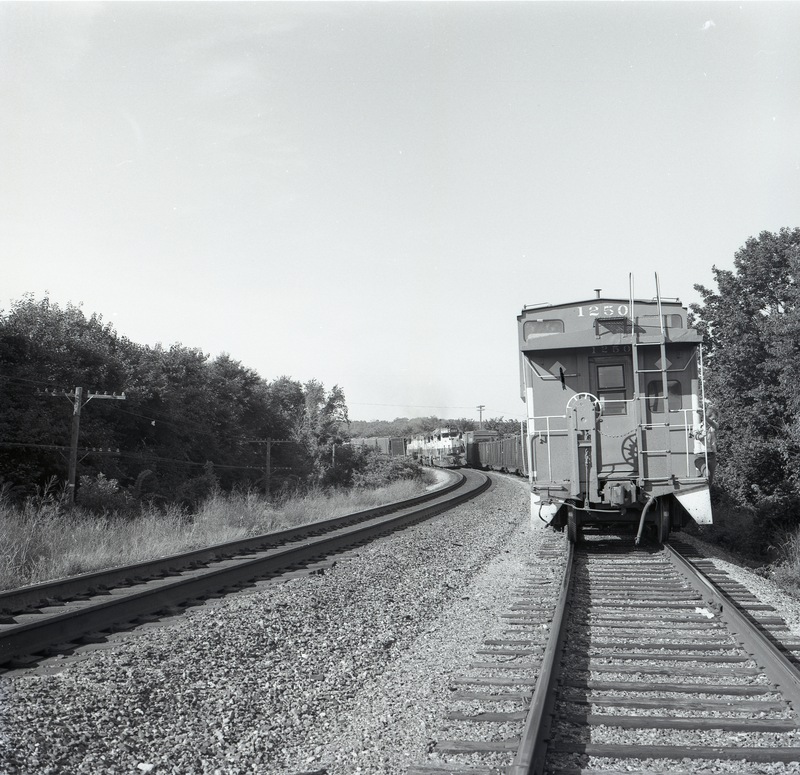 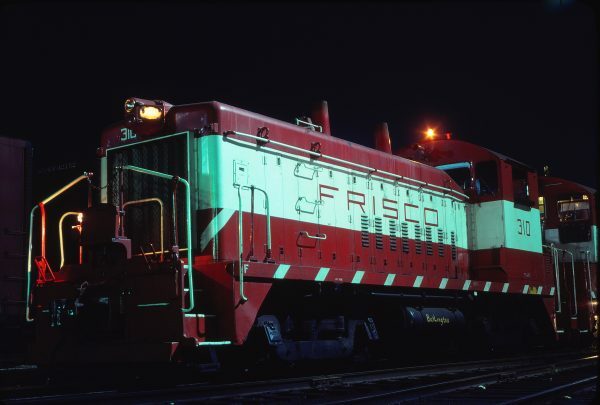 SW1500 357 (location unknown) in May 1974. 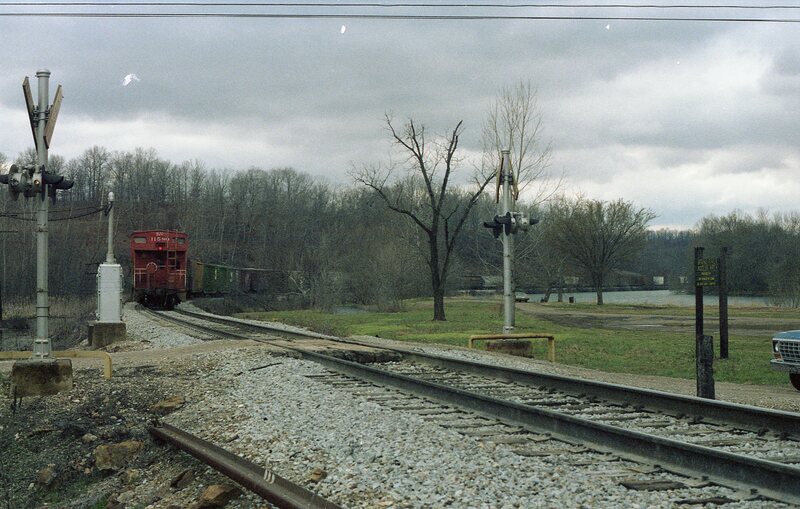 Caboose 11580 (Frisco 1252) at Cold Springs, Arkansas on March 22, 1981 (R.R. Taylor).